Sometimes, we receive news that’s so exciting that it blows our minds. 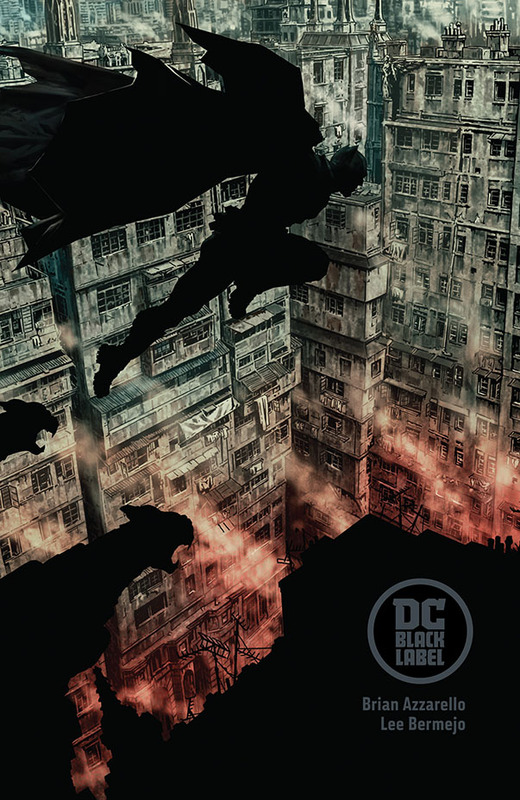 DC Comics have always innovated: Prestige format books, Vertigo, Elseworlds… now the comics giant has unveiled their “Black Label” line; high quality, mature themed standalone books, featuring DC Comics’ greatest characters. Now, if that’s not exciting news, then I don’t know what is! The list of talents creating these comics is outstanding. When we find out what the initial releases actually are, things heat up even further! “Last Knight On Earth” was due to be a collaboration between Bat Maestro Scott Snyder, and White Knight creator Sean G. Murphy. Whilst I must admit feeling some disappointment that this team won’t be making the new story, Scott Snyder finishing his Batman run with the artist he started with is fitting indeed. The amazing world Sean (Murphy) has created with White Knight is so HIS, it felt right to keep his Batman singular. Sean is family to me, and I’m thrilled for him over the tremendous success of BWK. Wait ’til you see what he has coming… it’s amazing! As for me and Greg, we’ve never had the chance to work outside the monthly grind, not in 7+ years together. The Black Label format finally gives us the room to experiment creatively, both with story and art, to make something very different to anything we’ve done before. 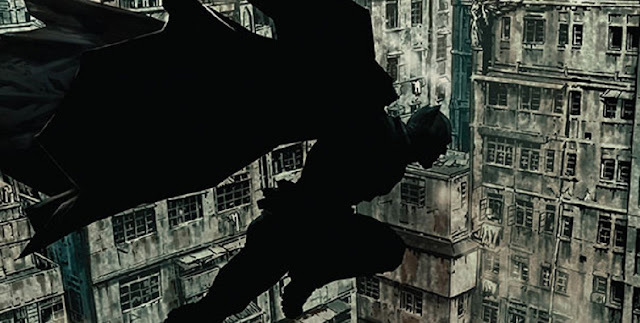 Something that encompasses Batman, from early days to his end, and brings in the DCU as it goes. Very excited, and thanks, as always. 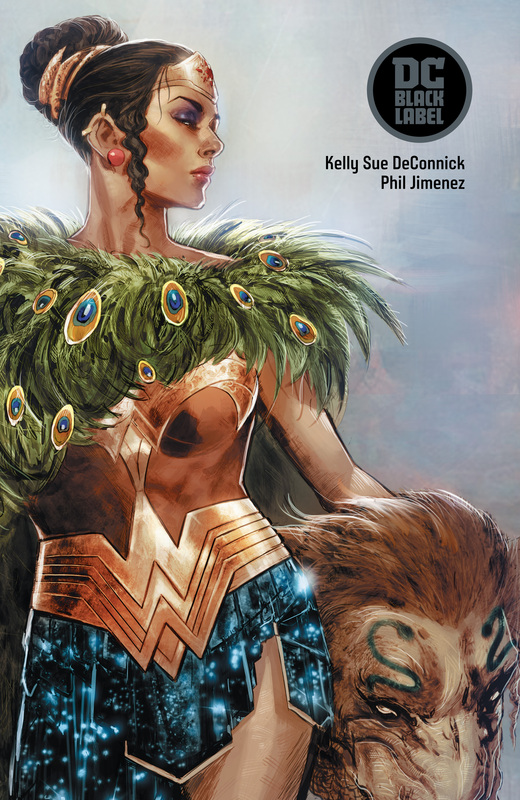 Fans of Superman and Wonder Woman won’t be left out, as there are some great stories coming for the other members of DC’s Trinity, as well as a brand new DC Social History volume. 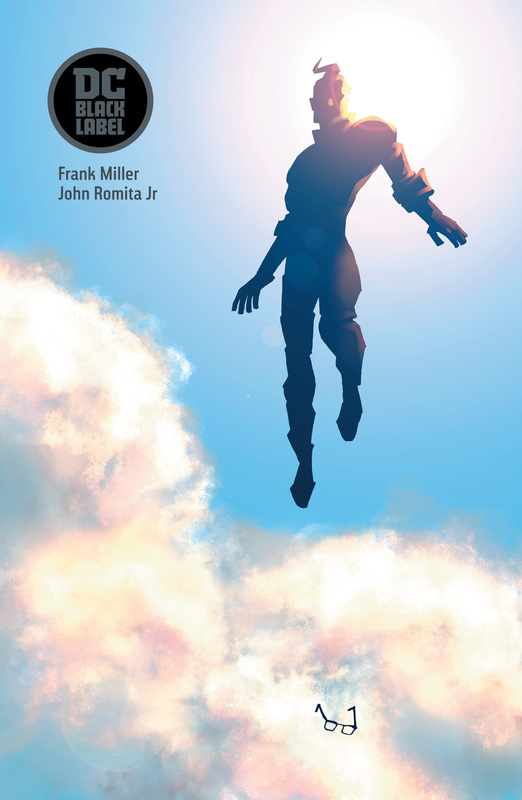 A groundbreaking, definitive treatment of Superman’s classic origin story in honor of his 80th anniversary. This story details new revelations that reframe the Man of Steel’s most famous milestones. From Kal-El’s frantic exile from Krypton, to Clark Kent’s childhood in Kansas, to his inevitable rise to become the most powerful and inspiring superhero of all time. It’s been 20 years since the world stopped looking to the skies for hope, help, and inspiration. Now the world keeps its eyes down, and the powers that have risen have every intention of keeping things that way. Amongst a scattered, broken resistance, a young woman seeks to reclaim what has been forgotten. On the way will learn the truth about herself, her heritage, and her destiny. A compelling literary series analyzing iconic DC moments and charting sociopolitical gains through the perspectives of DC Super Heroes who come from traditionally disenfranchised groups; John Stewart, Extraño, Vixen, Supergirl, Katana and Rene Montoya, among others. At its core, the story focuses on the lives of those behind the costumes, and their endeavors to overcome real-world issues. It isn’t about saving the world, it’s about having the strength to simply be who you are.